Last night the Masked Singer revealed an "arresting" clue about the identity of one of the remaining performers. Get the whole scoop, here. 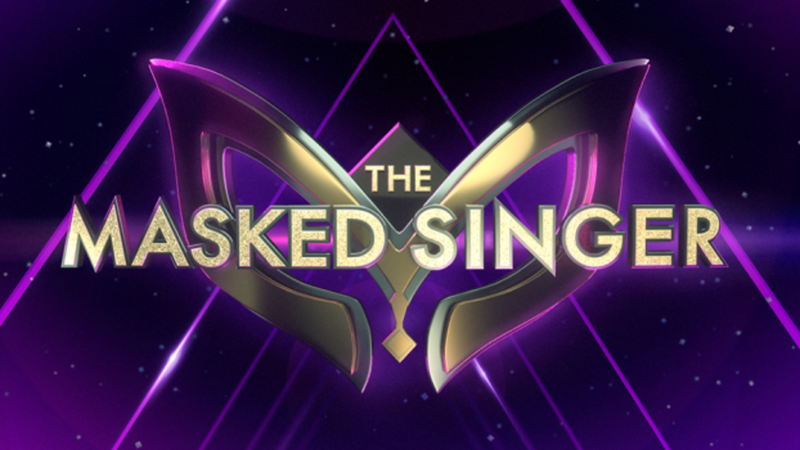 Last night’s episode of The Masked Singer (Episode 6) may have been the most enjoyable so far as each of the four contestants who performed were clearly out to win the prize. While the Raven was unmasked as Ricki Lake, that wasn’t the biggest revelation of the evening. 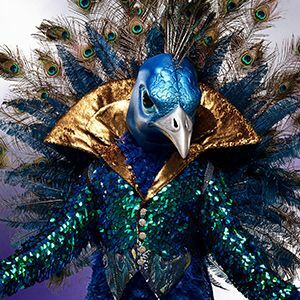 During the show a major clue was given about the Peacock that pretty much confirms his identity. It involves a wig, a jail sentence and a rainbow-colored cape. Up to this point, the internet’s favorite guesses for the Peacock’s identity have been split between Donny Osmond and Neil Patrick Harris, but there was just enough reasonable doubt about each to keep us from jumping fully abroad either train. 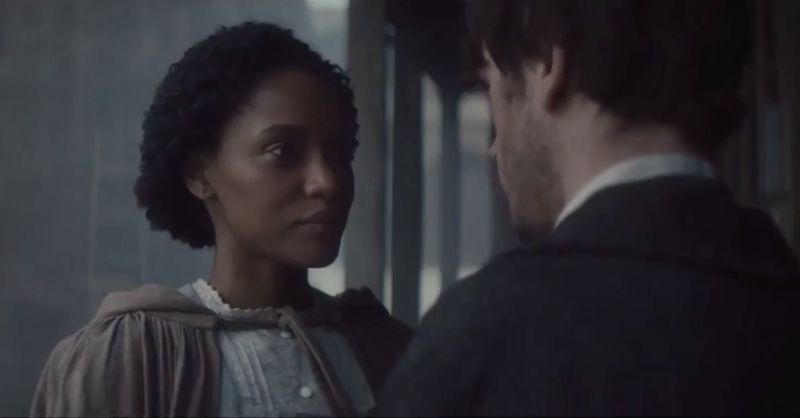 One key clue provided during episode 6, however, left us with no more questions. So here it is. As with every episode, a video clip was shown before the Peacock’s performance, giving insight about the performer’s identity. Several of the clues were similar to ones we’ve heard before — a performer from a young age, possible magician, loves the spotlight, etc. It wasn’t until the end of the video clues, however, that the trail finally got hot. 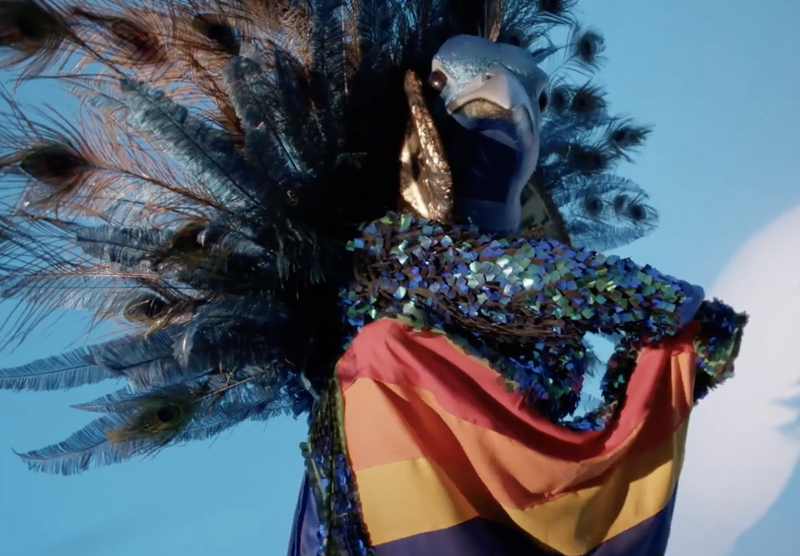 As the video came to a close, we saw the Peacock twirl around on stage, revealing that the underside of his cape was actually a rainbow. The clue immediately got the judges thinking Neil Patrick Harris, since he’s been a performer from a young age and is a publicly out gay man. He also falls into the weight category of the Peacock who revealed that he’s a cool 176 pounds. But following the video came an additional clue that brought together everything we’ve learned so far about the Peacock. After the video, the Peacock was asked to show his Revealing Item, which turned out to be a brown, curly-haired wig. Wigs have been teased as a clues to Peacock's identity before, but it's what the Peacock said about the wig last night that drives it all home. “Because of this wig, I was thrown in jail,” said the Peacock. Of course, as soon as he uttered those words, everyone in the free world began googling whether or not their favorite celebrity guess had ever been arrested or gone to jail. While Neil Patrick Harris has no history of arrest, Donny Osmond does — kind of. Back in the 80’s the child star struggled to transition into an adult identity. Osmond was advised by his dear friend, Michael Jackson, to change his name, but his publicist took it a step further, suggesting Osmond try to get arrested for drug possession to shed his childish image. While these anecdotes are compelling, they don’t really explain how a wig landed Donny Osmond in jail. That’s because there’s more to the clue than meets the eye. 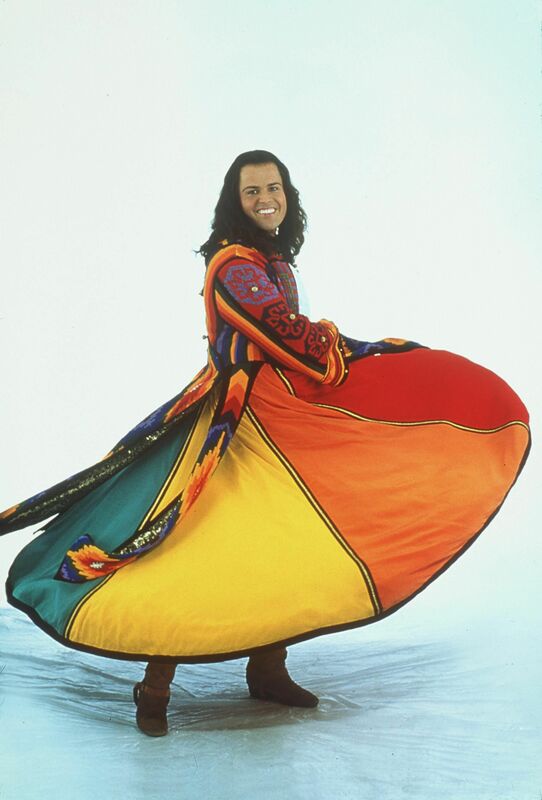 If you take the wig, combine it with the rainbow-colored cape and then throw in a jail sentence, you get Donny Osmond’s performance as Joseph in "The Amazing Technicolor Dreamcoat." In the show, Osmond (Joseph) is thrown into jail. Mystery solved! The Peacock is Donny Osmond and nothing will move us from that position. Who do you think the Peacock is? Share your thoughts in the comments below!